How Much Do Construction Job Leads Cost? Construction Job Leads, depending on where you purchase them from, can cost you from $35. - $75. each! 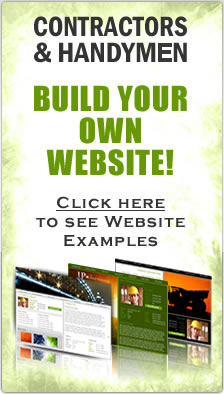 What if you could get all your construction job leads 100% FREE? That's right, ContractorHomePros.com offers all their leads for home remodeling to contractors at no cost (no credit card needed). At Contractor Home Pros we believe that homeowners should not have to pay to find local contractors in an online directory or list of contractors, and we also believe that good hard working contractors should not have to pay for their consturction job leads. 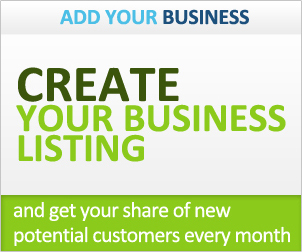 Once you have joined our website (contractor portal) and created your free account, you will be given the oppertunity to create your free online company profile. When creating this profile, you will be asked which construction services your company offers and what county in the US do you work in. You will also be able to upload photos of work you have done and tell your clients about your company.